Our popular fitness program makes fitness fun, while skilled instructors instill in campers a desire to stay fit for life. 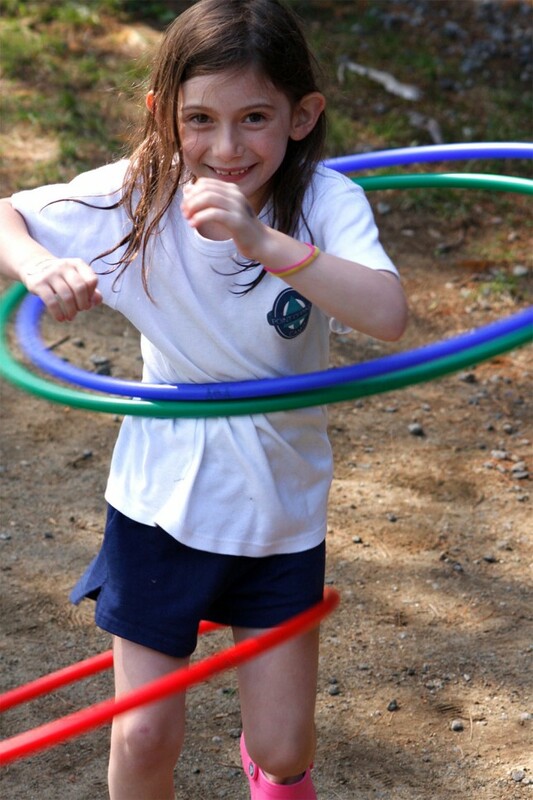 Fitness is a mix of widely varied activities both outside and indoors to maximize the interest of campers. 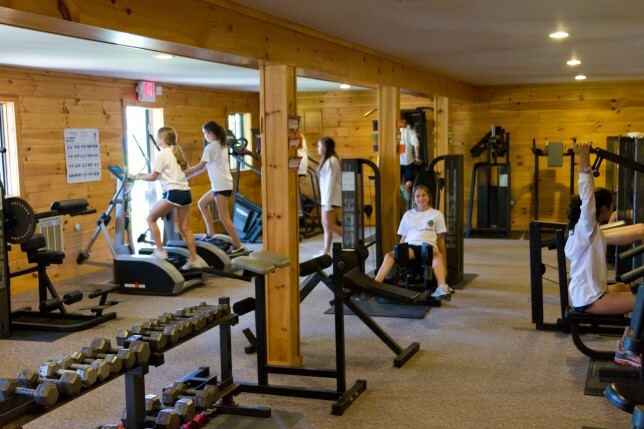 With the guidance of certified fitness instructors, campers can choose to work out in our state of the art 25 station fitness center or enjoy classes in step aerobics, pilates, yoga, water aerobics, or circuit training. We also sponsor the Care for Kids 5K run every August to help raise money to support pediatric health care in the Adirondacks. Many of our campers choose to train for this race and love crossing the finish line to the cheers of their fellow runners. 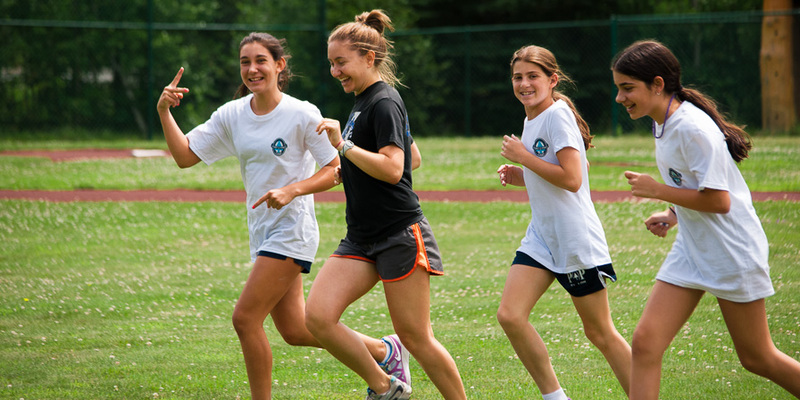 Our fitness instructors help campers develop fitness goals for the summer and encourage skill development that will promote a lifetime focus on healthy living and wellness.